Swine Flu and Santa: Can your kid catch it from his lap? Are you hoping that malls, and even Santa, take extra precautions to make sure the areas are properly sanitized? Read more here. Thanks to Anne for pointing this article out to us. Photo shared from Photobucket and as far as I know, this particular Santa does not have swine flu! 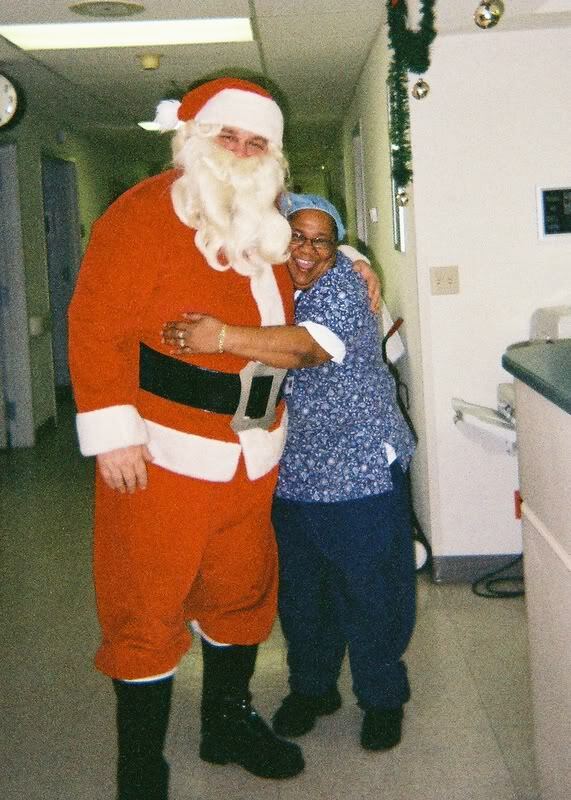 =) He’s a nice guy who plays Santa at a hospital during the holidays.